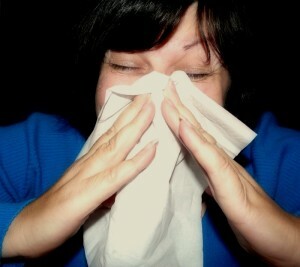 Despite the incredible advancements in medical technology, many people die every day due to infections. What may come as a surprise is that many of those infection are obtained in hospitals all over the U.S. Having effective and robust infection prevention programs in hospitals is critical to patient and staff health, and to the containment of potential infectious outbreaks. Hospital-acquired infections (HAI) can be reduced by implementing strong training programs, a thoroughly administered hand washing and hygiene program, on-going education on infection prevention for hospital employees, and an informed and effective cleaning staff. In the event that a patient does contract an HAI, special cleaning procedures should be taken to limit the spread of the infection. In addition to regular cleaning, a room that holds an infected patient should be thoroughly cleaned with an all-purpose cleaner and disinfected. The additional cleaning may seem time consuming, but preventing the spread of infectious disease is worth the extra effort. Germs are found in more places than just an infected patient’s room, however, which means that effective cleaning and disinfecting procedures should take place throughout a hospital on a regular basis. One of the simplest and most effective ways of preventing the spread of infection is by having hospital staff and visitors practice proper and regular hand washing. By using liquid or foaming hand soaps and thoroughly scrubbing hands for 20 seconds or more, nurses, doctors and visitors can significantly reduce that amount of germs carried on their hands. According to the World Health Organization, hand washing should be performed before touching a patient, before any cleaning procedures, after exposure to body fluids, after touching a patient, and after touching a patient’s surroundings. The effectiveness of a program to reduce hospital infections should be measured with tangible results. Hospital staff can use an adenosine triphosphate (ATP) meter to measure levels of bacteria on point of touch surfaces and other common use areas in a hospital. Randomizing this type of testing can help give hospital staff a sense of how clean their surroundings are at any given time. This information can also inform cleaning staff about what procedures work best for preventing the spread of infection in hospitals. 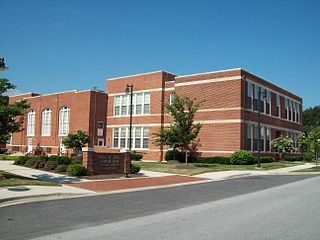 Until recently, there was no standard of cleanliness for the thousands of public schools across the United States. To address this deficiency, ISSA and the Cleaning Industry Research Institute (CIRI) commissioned a group of researchers and scientists to create a comprehensive method for measuring and ranking cleanliness in schools. The protocol has been named the Clean Standard: K-12, and provides a simple, affordable method of evaluating the cleanliness of important interior surfaces in schools. The standard is a useful and empowering tool for schools and facilities managers. Cleaning staff will now have a way to validate and measure the cleanliness of their buildings and facilities. Understanding how clean high-use areas of a school are can contribute to the overall health and well-being of the student and staff. Having a standard to operate from, schools can identify areas that need improvement, adapt their training protocol for cleaning staff, and better discern how to dedicate budgetary resources (i.e. equipment, training, additional staff, etc.). 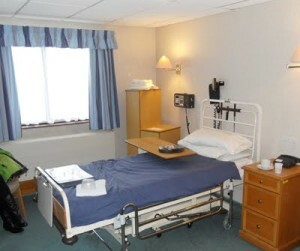 Cleanliness levels that can be reasonably achieved by custodial and cleaning staff. Procedures recommended for monitoring and inspecting the cleanliness of a school. The standard has identified quantitative measures used in tandem with more traditional methods of judgement, like sight, touch, and smell. Methods for evaluating and improving cleaning practices and products based on the study’s results. The commission took care to create an objective and practical standard that avoids favoring or recommending any specific cleaning methods or products. It focuses on the more constructive goal of achieving cleanliness levels by offering an effective system for measurement. A broad approach to gathering input on the standard was taken. The task force wanted an accurate and comprehensive standard that reflected knowledge and experience from across the cleaning industry. Committees were formed to gather information that included service providers, cleaning supply and equipment manufacturers and distributors, select school districts, unions and the National Association of State Boards of Education, among others. The standard is largely based on Adenosine triphosphate (ATP) meters as a measure of cleanliness on critical school surfaces that staff, students and faculty frequently come in contact with. Adenosine triphosphate is considered a superior indicator of surface soiling or cleanliness, although it does not identify specific types of bacteria that are present on a surface. Going out to eat is a treat. Having food prepared and served in a clean environment is an expectation most of us take for granted. Cleanliness is paramount to food safety. So they next time you are out to eat at your favorite restaurant, keep your eyes on these five indicators of restaurant cleanliness. Stocking them regular with paper products, hand soap and towels. 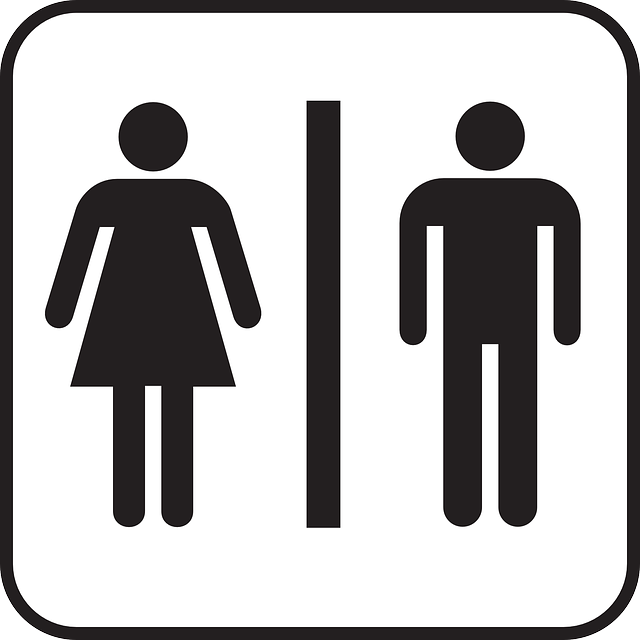 Creating a restroom care schedule for staff, or hiring a cleaning company to attend to them daily. Deep cleaning on at least a weekly basis. This will help to remove lingering odors and discoloration on floors and walls. A floor cleaning policy that includes several deep cleaning steps beyond simply sweeping. Tiles floors especially should be well-cleaned to prevent grout and tile from staining over time. Regular carpet care. Carpets can not only look dirty, they can also harbor unpleasant odors. Vacuum and steam clean carpets regularly to keep them looking and smelling fresh. Staff. 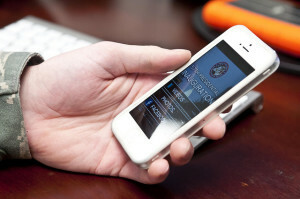 Restaurant employees communicate the style and feel of a restaurant. They are also billboard for a foodservice business’s level of cleanliness. Food stains on clothing and other items, dirty hands and soiled uniforms are things restaurant patrons notice. They are also important for food safety. Personal hygiene should be promoted by management, and regular hand washing with foaming or liquid hand soap should be performed regularly by all restaurant employees. Kitchen. The beating heart of a restaurant is its kitchen. Some kitchens are open and visible to patrons. Others are just behind some swinging doors. The cleanliness of the front of house is often a reflection of the cleanliness of the kitchen. And even if it isn’t, customers will likely think it is. 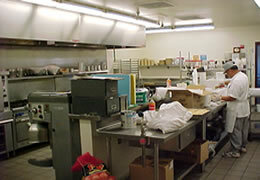 A clean kitchen is important for food safety, of course, but also for the safety of staff. Greasy floors, slippery surfaces and dirty equipment can all pose risks. Tables. Dirty tables are quickly picked up by customers’ radar. And few things are more unappetizing than sitting down at a dirty table that has remnants of food and grime from previous diners. 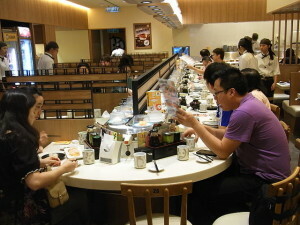 Staff should wipe tables clean between seatings with an all-purpose cleaner. After hours the tables and the areas around them should also be deep cleaned to prevent build-up of dirt, germs and odors. Customers interact more directly with a table than any other part of a restaurant. Cleanliness here is extremely important. Foaming handsoap is rising in popularity, and it’s no mystery why. The convenient and effective soap is easy to use, attractive to end-users and can save facilities significant time and money. One of foaming handsoap’s most attractive qualities is its cleanliness. Public restrooms that use foaming soap have less floor clean-up and less soap residue mess from dripping liquid soap. Less soap on the ground means more soap in the hand, making clean-up faster and easier. It also saves money by wasting less soap. 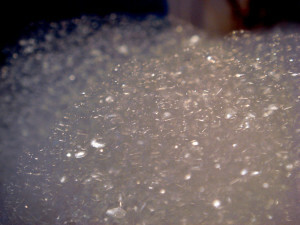 Foaming soap is applied to hands directly in a lathered state. Consumers massage and rub it into their hands, adding water if required, to maintain a good lather. A quick and simple rinse of the hands carries away dirt, grime and germs. Hand washing facilities routinely find that they save money by going through less foaming handsoap than liquid handsoap. Part of the reason may be because users are immediately given a handful of lathered soap. Instead of pumping a dispenser for more liquid soap, foaming handsoap delivers a fully lathered soap right into a user’s hand. Foaming soap is also considered to be more effective, allowing consumers to use less of it per hand washing than many liquid soaps. Foaming handsoap drips less than liquid soap. A soap that drips less creates less of a mess on the floor. Liquid handsoap is prone to dripping, and is also more difficult to clean off of floors. Foaming handsoap is easier to clean up and drips less. Less time spent cleaning soap off of the floor means more time spent on more worthy pursuits. Foam handsoap is perfect for high traffic restrooms in medical facilities and commercial spaces. Automatic soap dispensers efficiently release a measured amount of foaming soap right into a user’s hands. This saves on wasted soap, clean-up efforts and janitorial time needed to maintain and clean manual and liquid soap dispensers. Foam handsoap dispensed automatically also reduces instances of cross-contamination, keeping hospitals, clinics and workspaces cleaner and safer. National Purity’s mild liquid foaming hand soap is made from the finest ingredients available. It moisturizes as it clean, leaving your hands soft, smooth and extremely clean. Bulk foaming hand soap provides emollients, moisturizers and skin protectants. Foaming hand soap is recommended for use in the following facilities: Restrooms, Offices, Clubs, Institutions, Hotels, Spas, Factories, Hospitals, Restaurants, Nursing Homes, Locker Rooms, Doctor Offices, Veterinary Clinics. We all know that hand washing is a key component to public and personal health. Hospitals, clinics and other medical facilities benefit from patients, staff and visitors reducing the amount of germs and contaminants on their hands. Offices, administrative buildings, foodservice spaces and other workplaces benefit from customers and employees with clean hands. Regular hand washing helps fight the spread of viruses and bacteria that can cause illness, reduce workplace productivity and affect morale. Regular hand washing has been proven to be effective in reducing the spread of germs. Your medical facility or workplace can take it a step further by upgrading to automatic soap dispensers. Manual soap dispensers and bar soaps can work against workplace hygiene by becoming collecting places for bacteria, viruses and other germs. Automatic soap dispensers do not come into contact with dirt and germs that people carry on their hands, helping to stop the spread of contaminants in work environments. They are activated when someone places their hands in front of the sensor. A measured amount of soap is then automatically released into the user’s hand. Automatic soap dispensers do not have to be touched in order to be activated. This touchless technology reduces that amount of germs, bacteria and viruses people come into contact with. Manual soap dispensers and bars of soap can harbor the dirt and germs of the last person to use them, spreading them to the next user. Automatic soap dispensers are operated by sensors that detect the presence of a user. There are no opportunities for germs to be passed between people. Complement you automatic soap dispenser with an automatic towel dispenser. The entirely touchless system will keep the people in your workplace safe and healthy. Control the amount of soap you use with an automatic soap dispenser. Manual soap dispensers can get overused when people pump them or press their buttons multiple times to dispense more soap. An automatic soap dispenser releases a measured amount into the hand of a user. This keeps a cleaner environment by reducing spilling, and saves soap. National Purity handsoaps are formulated for mild, effective skin and hand cleaning. We offer liquid moisturizing, and foaming handsoap options. We have created soap products that keep hands clean and workplaces healthy. Our fresh-smelling handsoaps are perfect for restrooms in medical facilities, offices, foodservice spaces, cafeterias, school campuses and sports facilities. Most of us can agree that using a public restroom isn’t always a pleasant experience. But are they really as bacteria ridden as we’ve been lead believe? False: Research studies have indicated that the stall closest to the door is actually the cleanest. Why? It’s used the least. True: This is actually true. 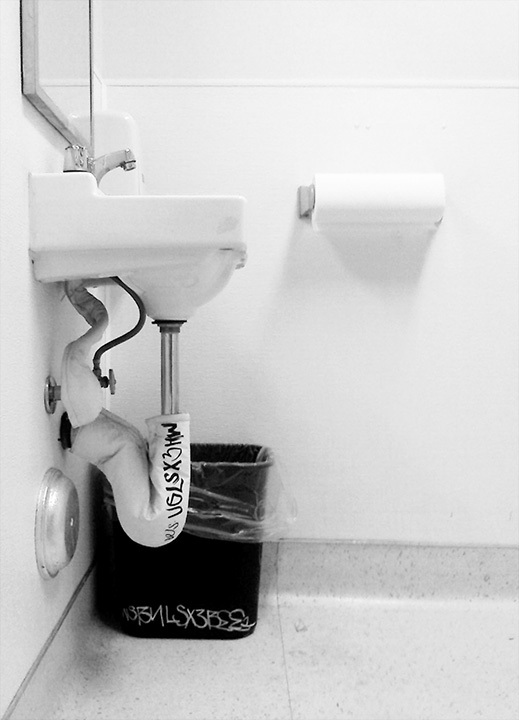 Studies have shown that poor hand hygiene is often related to a number of restroom maintenance inadequacies. People are less likely to wash their hands in restrooms that appear dirty or unkempt; they’re also less likely to scrub up when hand soap or paper towels are unavailable. False: No doubt, the restroom floor is a germ hotspot, but the sanitary napkin bin ranks as the dirtiest touch-spot followed by the floor, the sinks and the underside of the toilet seat. 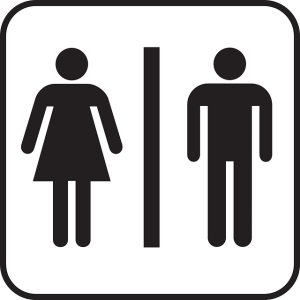 True: Women often spend more time in the restroom than men; they’re also more likely to bring young children with them, which accounts for the increase in bacteria. False: Though the idea of touching or sitting on a public toilet seat might make you cringe, they aren’t actually as dirty as you might think. In fact, most common viruses and bacteria die off incredibly fast — so fast that by the time they reach the toilet seat they’re already gone. Furthermore, most skin-to-skin germ transmission is only a concern if there is an open wound. True: Odors aren’t necessarily linked to cleanliness. A fresh, clean scent says more about the brand of the cleaning product than it does about it’s cleaning power.